A bob haircut looks fairly decent and works as a low maintenance solution for women with fine hair. You can get it cut collarbone length, chin length or try out the cropped one. This hairstyle is best for women with hair that lacks the body. 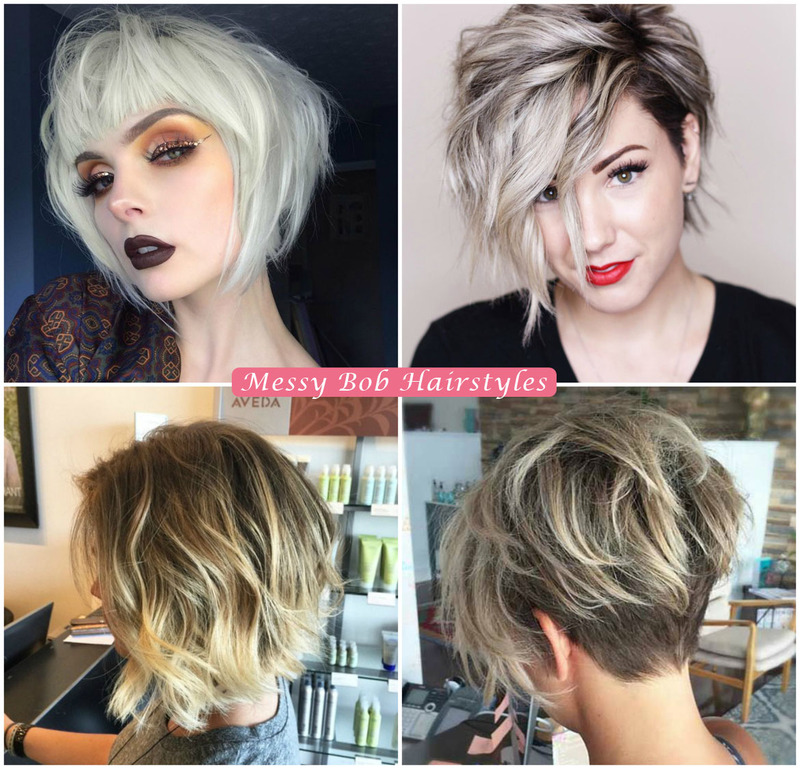 You can get it and maintain it with some of the simpler styling techniques that are available for bob hairstyles. 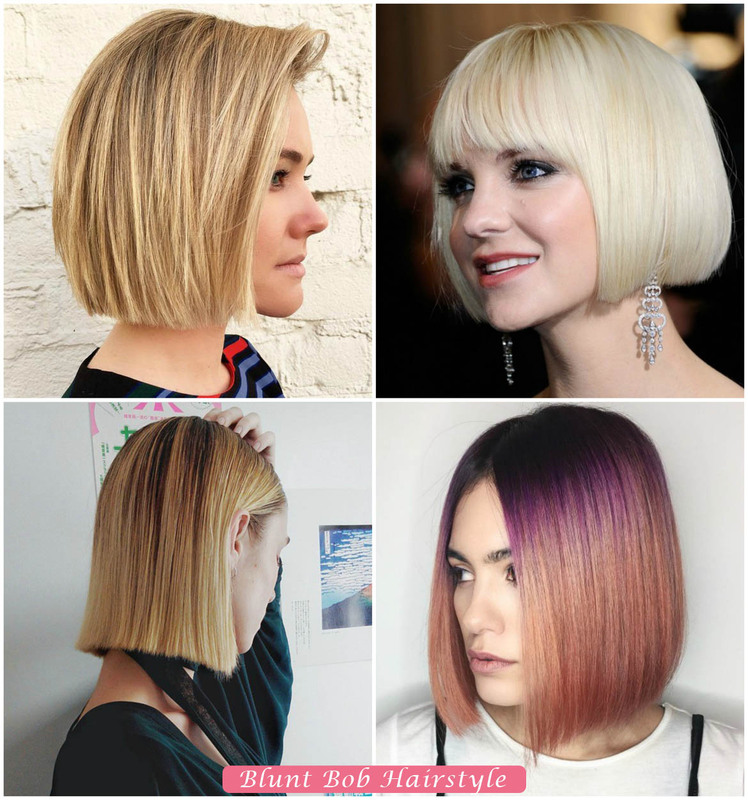 Youget ready for a hairstyle makeover this season with the finest bob haircut. Try some of the extremely cute bob hairdo for your fine hair. Fine hair gives more bounce and volume when they are cut short. This hair cut is free to bounce and imparts you the appearance of having thicker tresses too. Let some of the layers fall on your chin and you can style it in different ways. 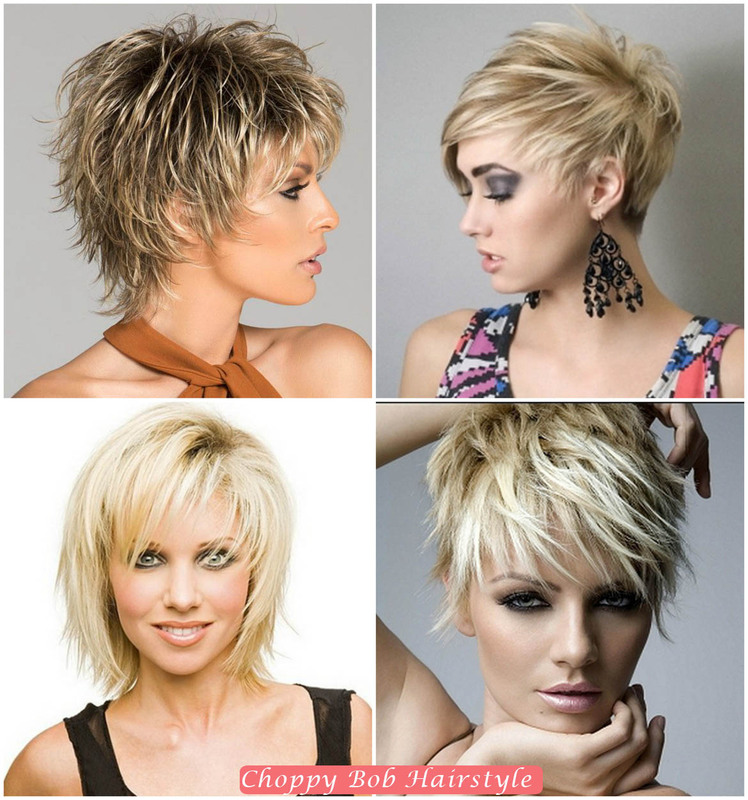 Messy bob hairstyles look super chic and it is convenient to style and carry. You can get this flattering haircut and naturally wavy hair is the best to get a messy bob. In case you have straight hair strands, there is always a means to achieve the wavy locks. 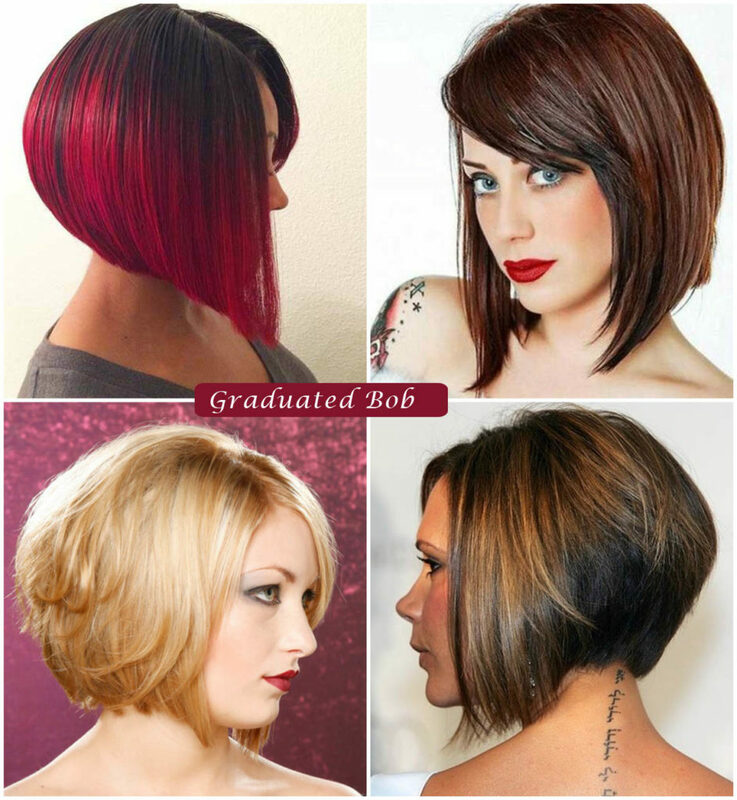 When it comes to extremely simple and yet the superbly stylish hair style, you can go for the graduated bob cut. This style works well for all kinds of texture and hair colors. 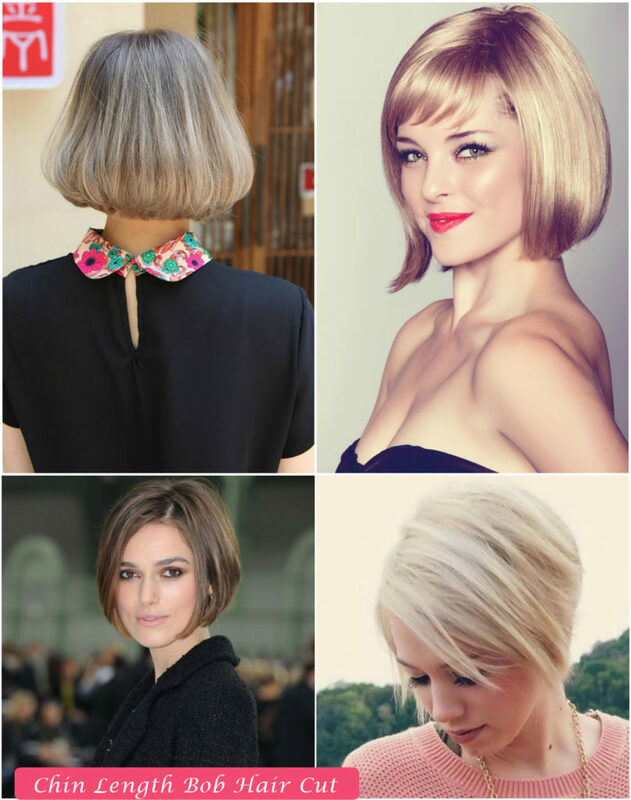 Blunt bob hair style has always been in the trend. This is a dramatic and angular hair style and works well for wide range of hair and the face shapes. This choppy hair cut has been around from the past many centuries and they can be creatively cut with high versatility. 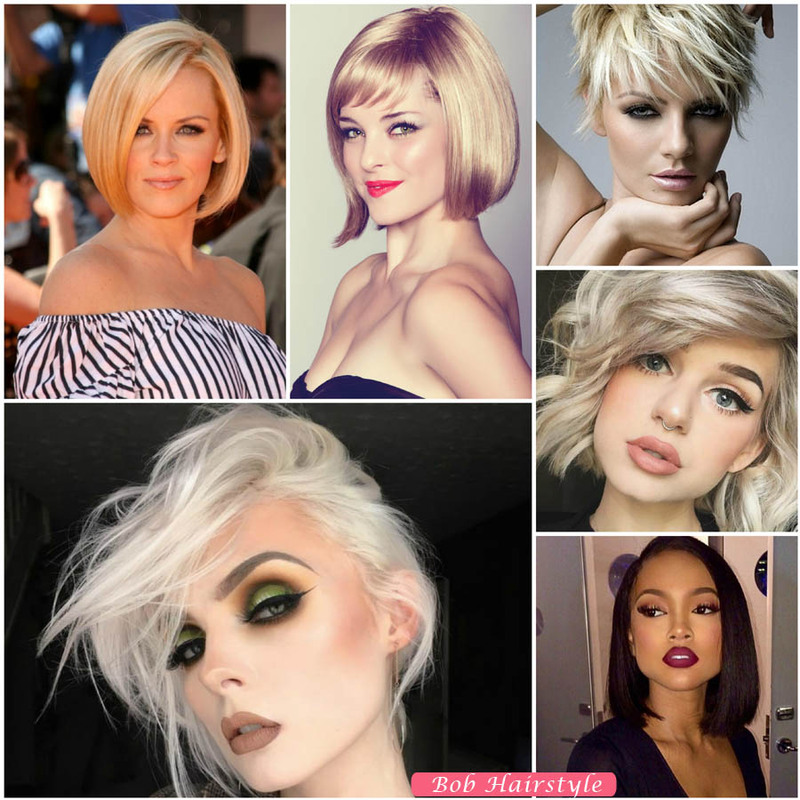 Well after reading about so many bob haircuts, you should seriously think about getting the right bob haircut .Do you want to try the sleek, shattered or the messy one? Try the bob hairstyle which makes you look fresh and gorgeous.